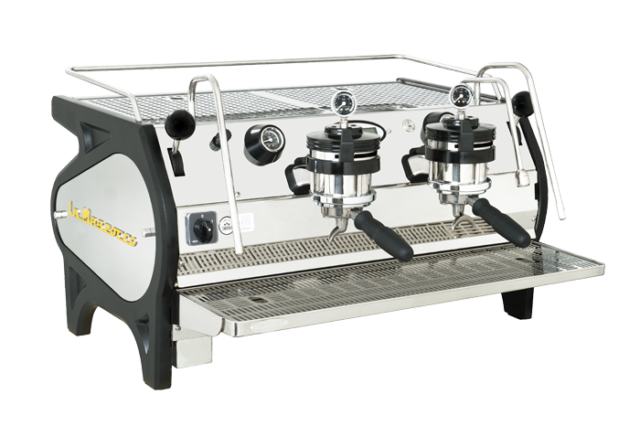 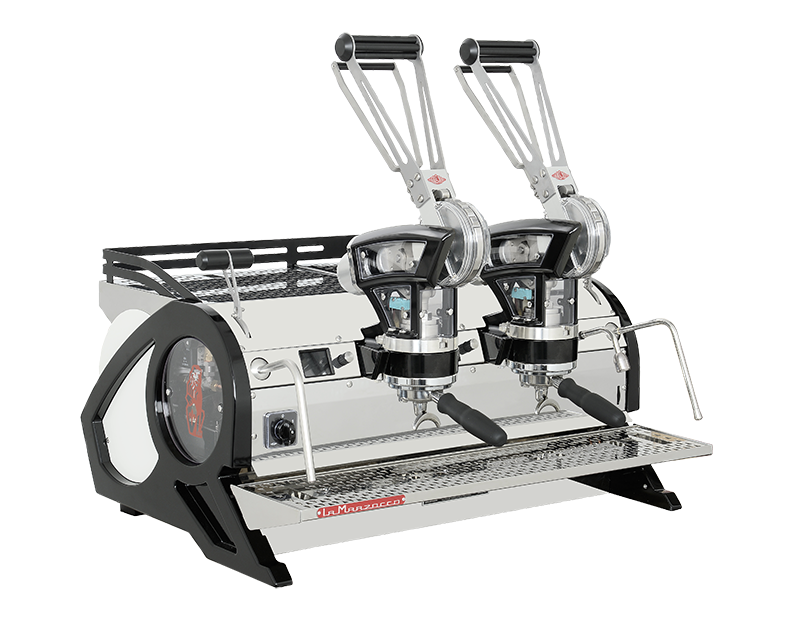 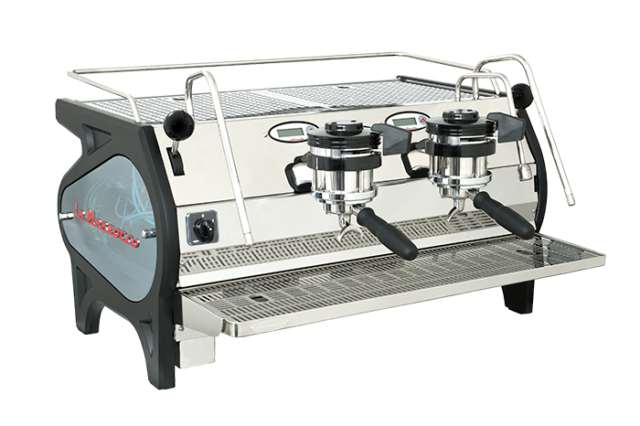 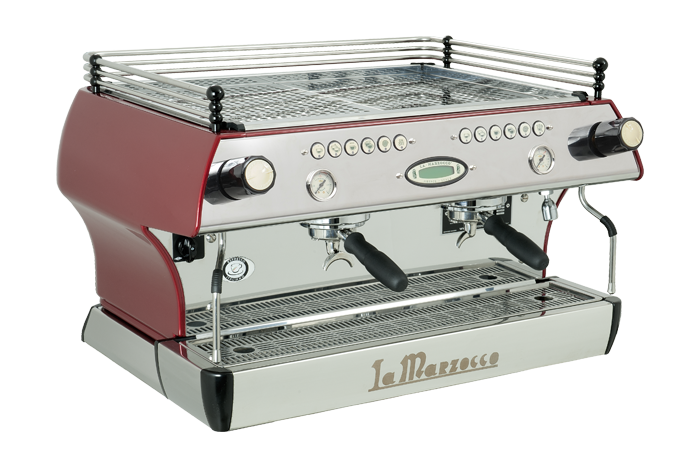 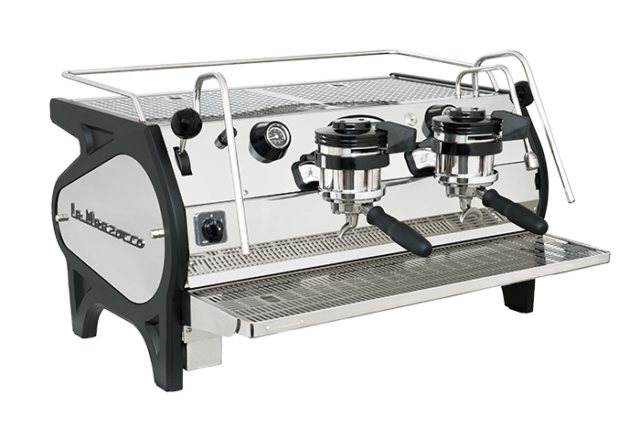 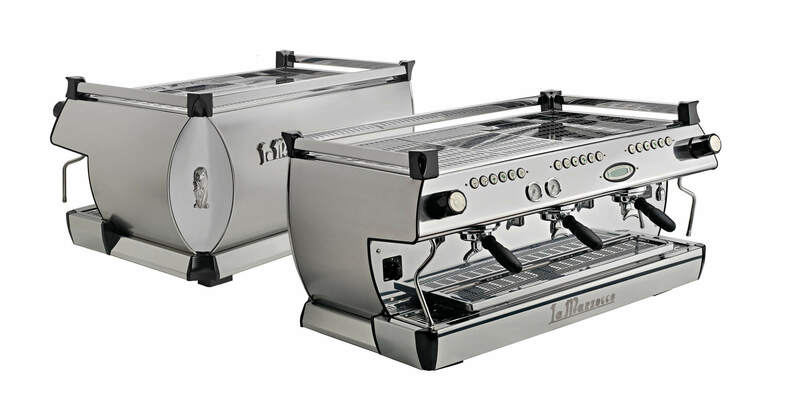 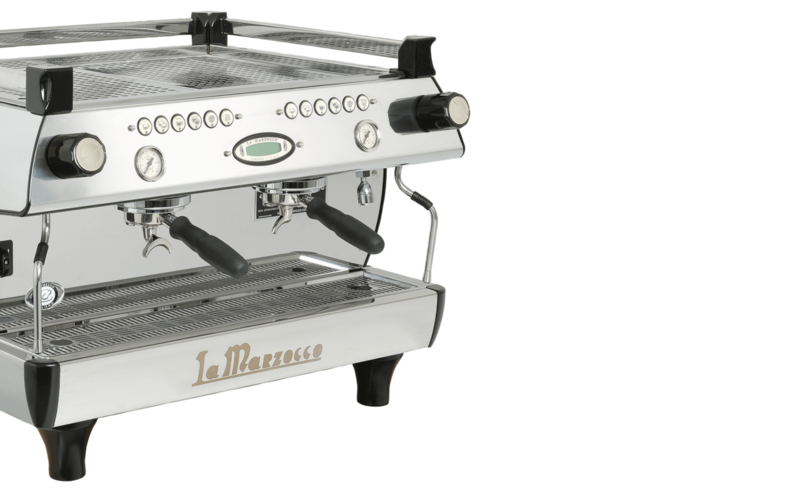 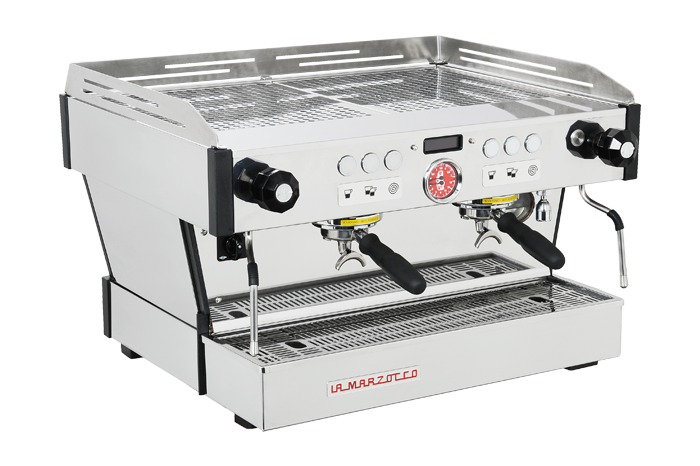 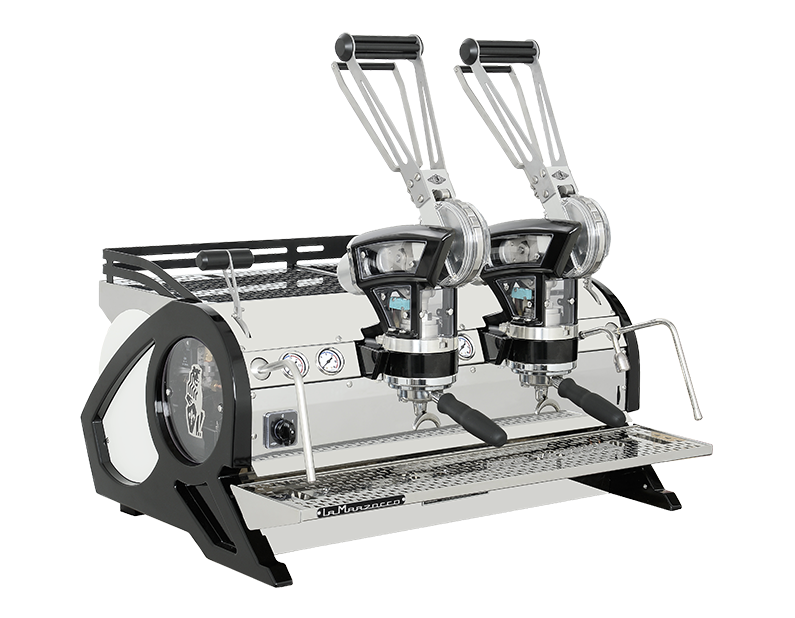 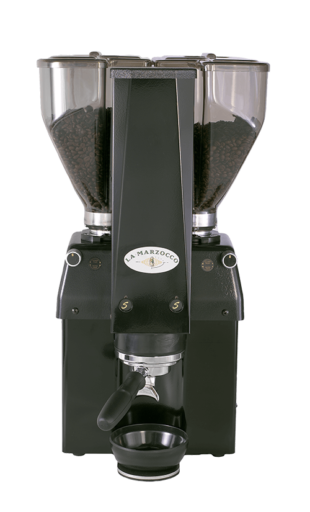 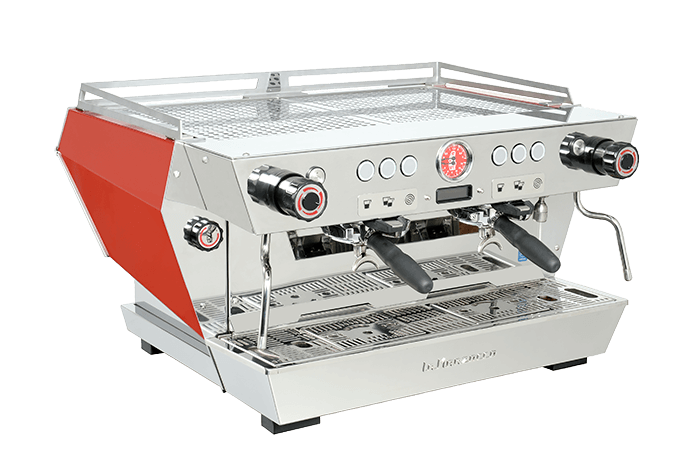 Equipped with a CPU board and designed for superior temperature control, the gb5 combines gracious lines and harmonious curves with powerful technological advancements, in line with classic La Marzocco design and spirit. 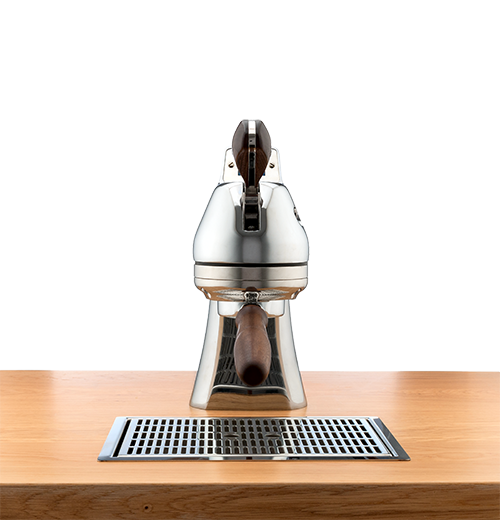 The machine is an understated companion to any coffee bar. 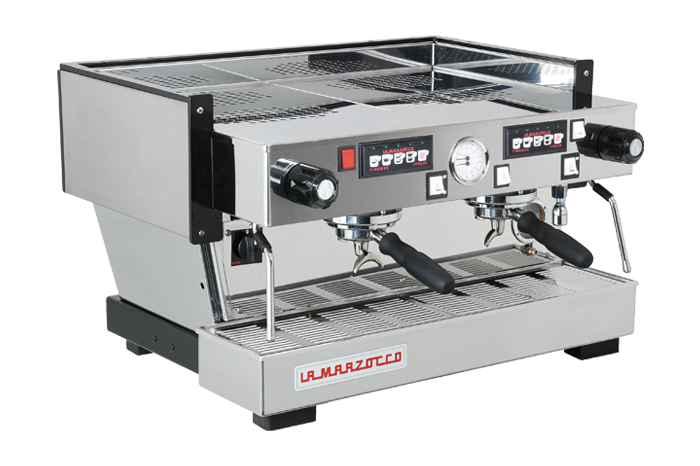 Its unmatched temperature stability provide steady brew water and steam even at the peak of the morning rush. 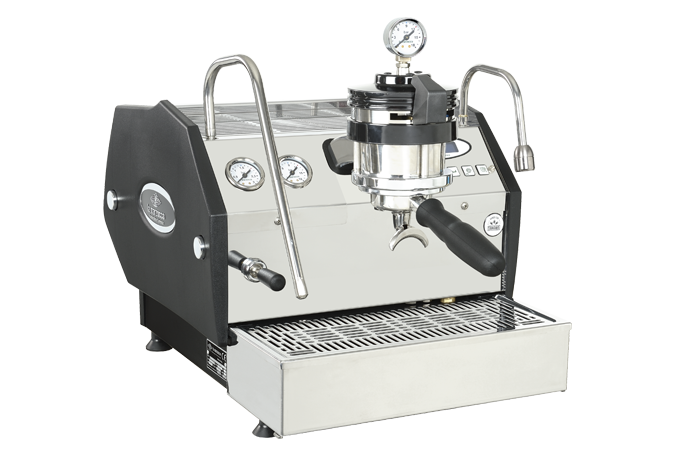 The gb5 has redefined the standard for temperature stability in modern espresso equipment in light of “PID” technology. 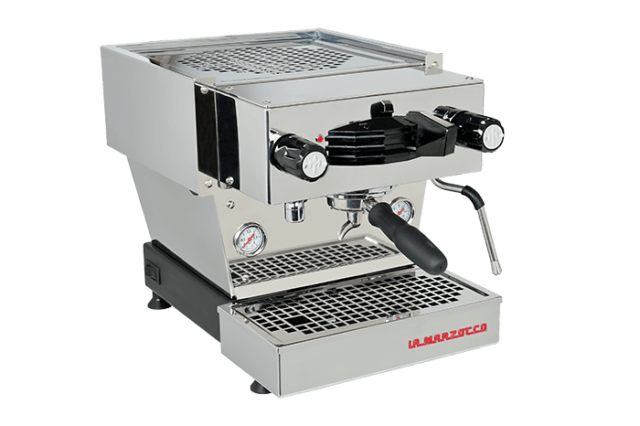 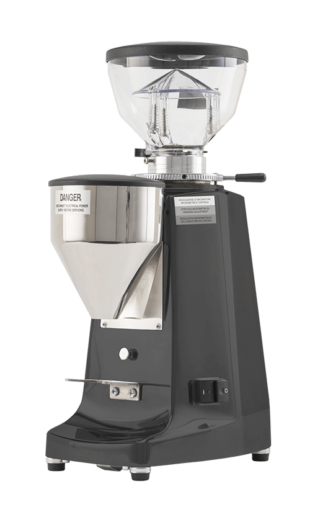 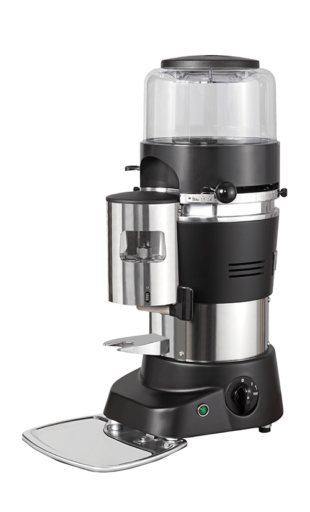 the gb5 has redefined the standard for temperature stability in modern espresso equipment. 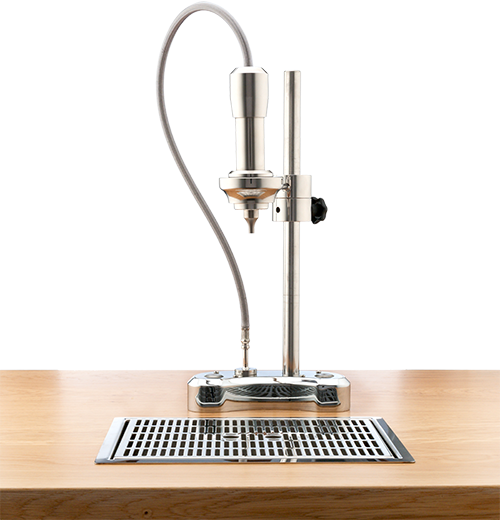 The PID Controller employs an algorithm to regulate when and for how long the heating element is engaged in the brew boiler. 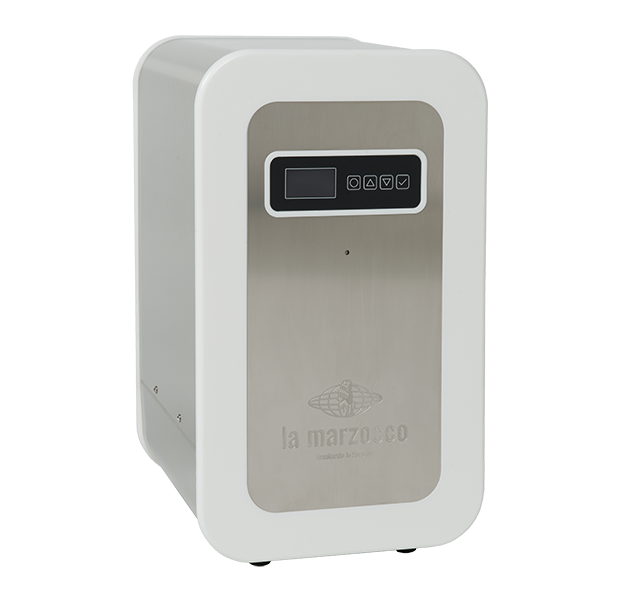 The PID controller allows more efficient and stable regulation of energy. 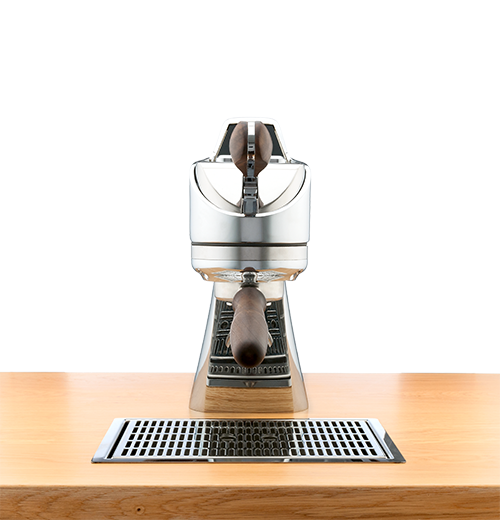 With this level of control, temperature variability is reduced dramatically, making for a more consistent brew temperature. 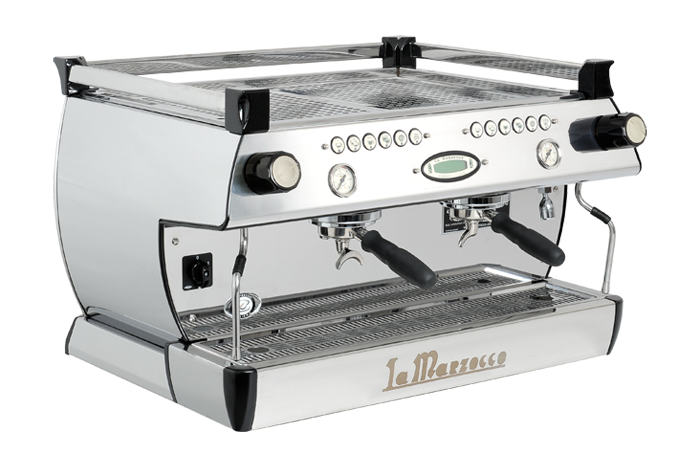 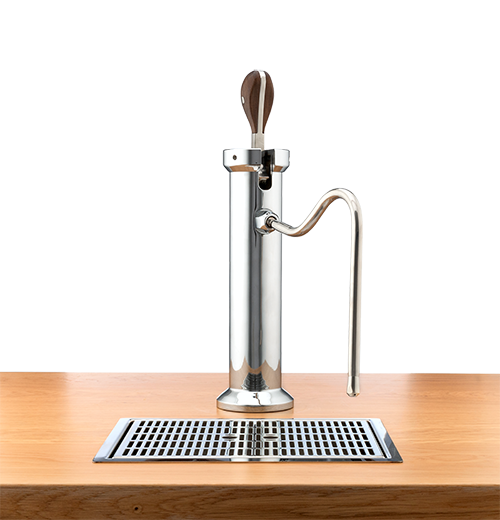 The barista is able to adjust the brew boiler temperature to a precise numerical value using a simple keypad without having to remove machine panels. 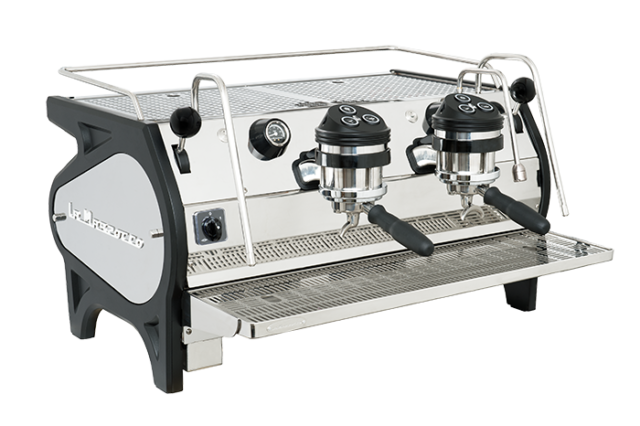 2, 3 or 4 groups.